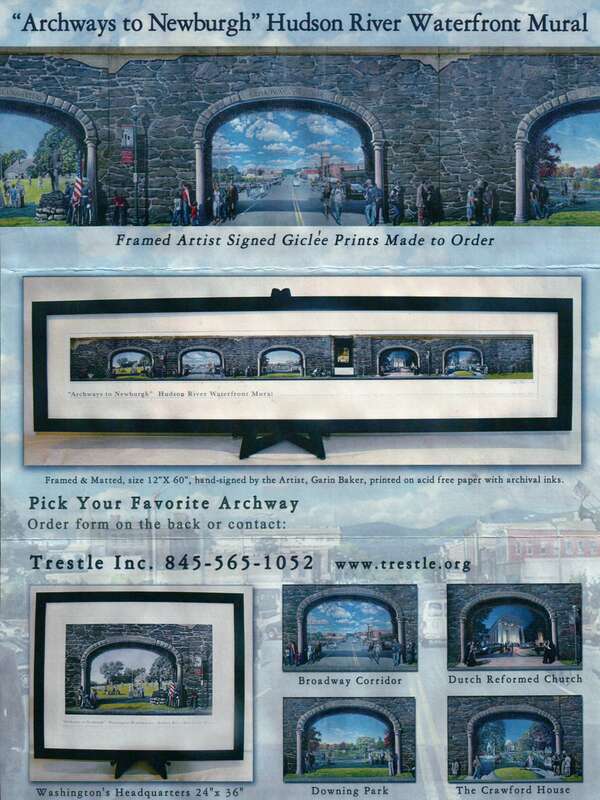 At this time, prints of each arch or the full “Archways” mural can be made to order as print only or matted or matted and framed. Click here for the order form. Donate Here to Trestle Inc. 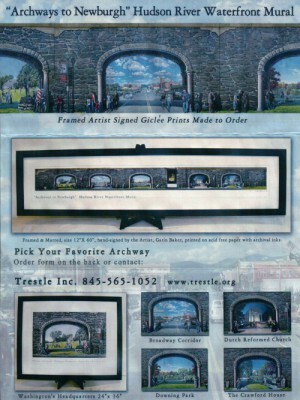 Your tax-deductible donations support Trestle Inc. and help us to expand arts & culture in Newburgh. Thank you.